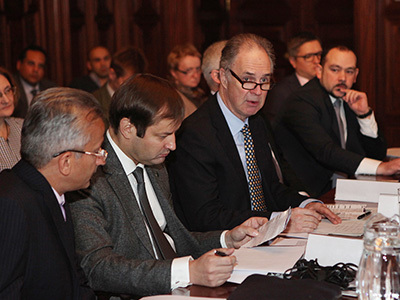 A high-level roundtable on policy, research, and collaboration in the field of AMR was organised between the UK and Russia by the UK Science & Innovation Network (SIN)-Russia of the British Embassy in Moscow and the Interregional Association for Clinical Microbiology and Antimicrobial Chemotherapy (IACMAC) in Smolensk (Russia). 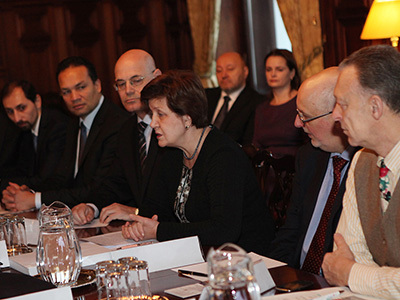 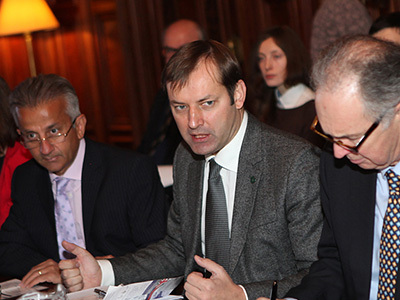 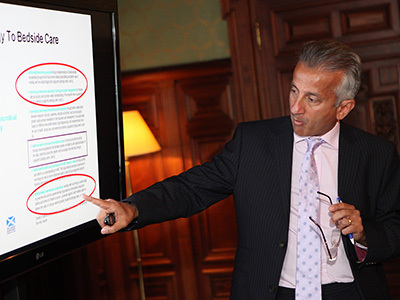 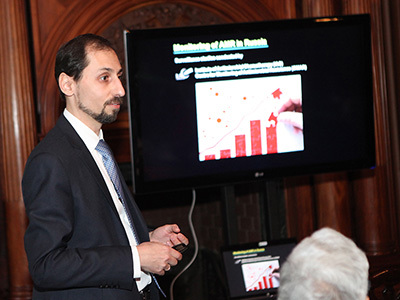 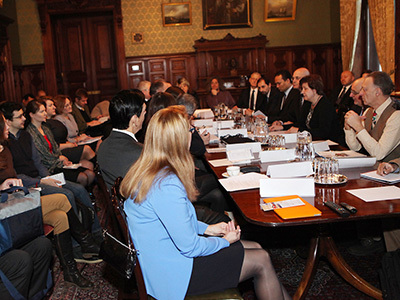 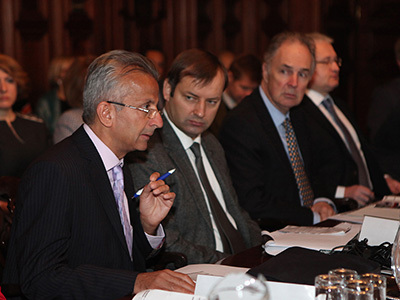 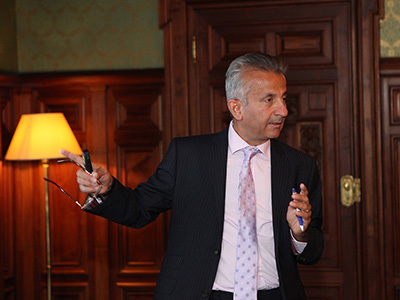 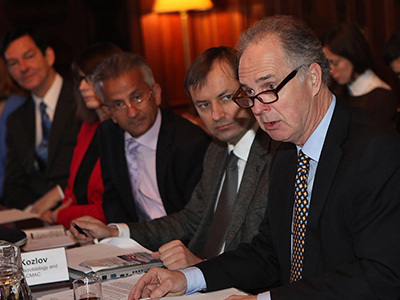 Held 17-18 December 2015, the roundtable brought together leaders from Russian and UK medical science, innovation funders, along with academies, government departments and business to forge closer links and to promote mutual understanding of each other’s organisations, research landscapes and priorities. 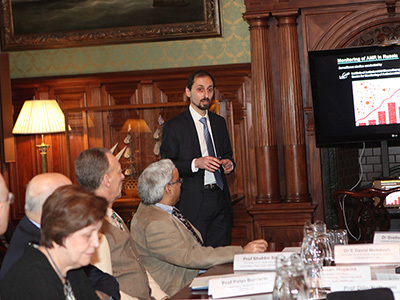 Through a mixture of formal presentations and informal interactions, the event aimed to build a stronger foundation for future scientific and policy collaboration between the two countries. 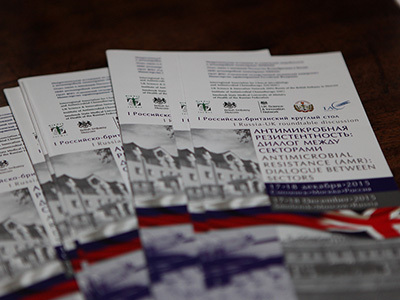 The outcomes of this meeting will aide and inform UK and Russian stakeholders as they work to agree an effective programme of cooperation, while implementing the Antimicrobial Resistance Global Action Plan. 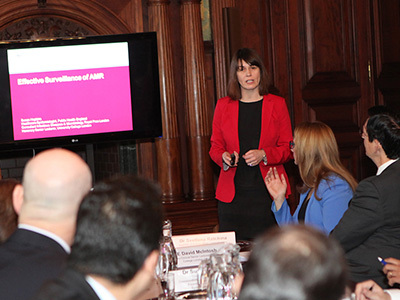 British Society for Antimicrobial Chemopherapy.